Modern pools are sophisticated in both electronic and mechanical designs which requires dependable equipment that can handle the demands of the swmming pool as well as surive the harsh Australian conditions. 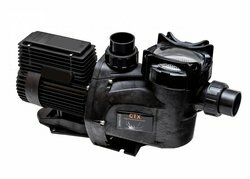 These Australain made and designed pumps are perfect for every pool. Available in six different sizes to meet your pool needs. Incorporats a large lint pot requiring less maintenance. High flow and high pressure. 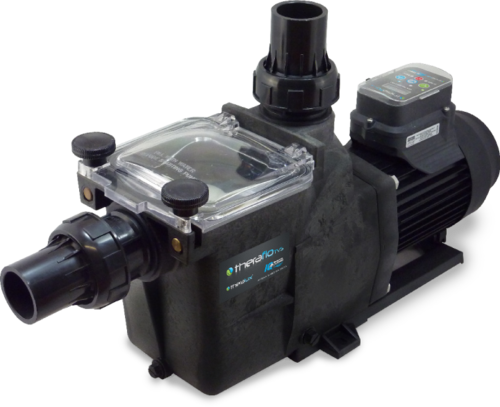 Featuring the latest innovations and technology, the Australian-designed and built Theraflo S-Series range of pumps delivers efficient water flow and energy savings at the push of a button. 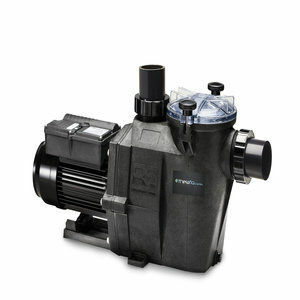 Theraflo TVS 8 star energy efficent swimming pool pump marks the forefront of innovation in pool technology. It features 3 factory pre-set speeds that can be selected at the push of a button at any time during the run cycle - ECO, MED, HIGH. The revolutionary True Variable Speed LCD displays the selected RPM speed. However, if you feel that the water flow produced at these pre-set speeds is not suitable for your requirements, you can adjust the True Variable Speed by 500RPM increments until you achieve the desired water flow. 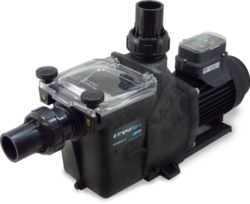 This adjustment control allows you to select the most efficent speed for your swimming pool filtration. It also allows you to increase pump speed for any type of cleaning or backwashing, providing you with the most flexible and effective pump on the market today. Highly efficent 8 Star energy rated motor reduces running costs.